This applies to the cancellation of a booking at camping.se. You can cancel your booking yourself using the username and password shown on your booking confirmation. Alternatively, you can cancel by sending a message to our Guest Service. For the cancellation to be valid, one of cancellation methods above must be used. 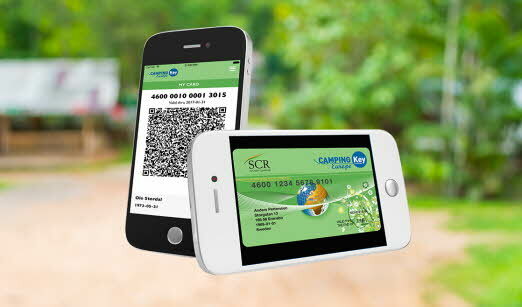 A cancellation sent direct to the campsite is therefore not valid. The booking is considered cancelled once you have received confirmation from us of the cancellation. For cancellations via the Guest Service or Call Centre, a charge of 100 SEK is made. For cancellations later than forty (40) days before the arrival date, a cancellation fee is payable, as shown below. For cancellations, the following terms apply (when the sale-or-return rules do not apply). Separate rules apply if you have cancellation insurance .